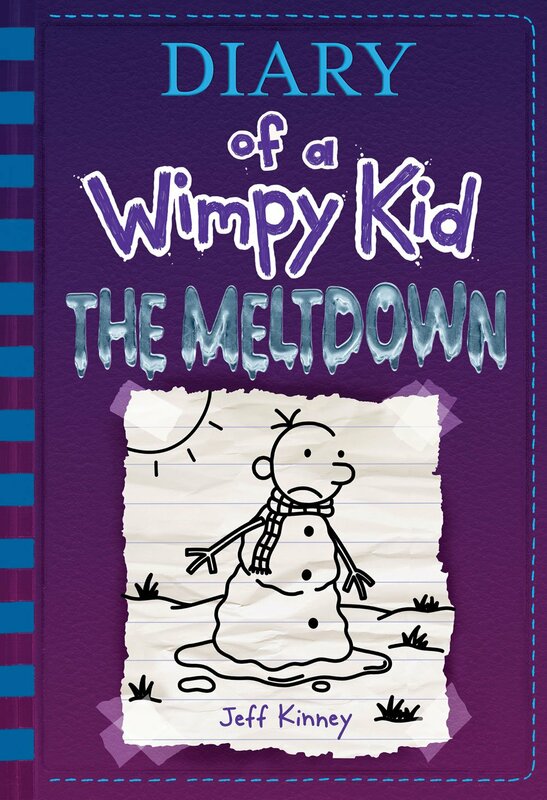 When snow shuts down Greg Heffley’s heart college, his group transforms right into a wintry battlefield. Rival teams struggle over territory, construct huge snow forts, and level epic snowball fights. And within the crosshairs are Greg and his trusty very best loved one, Rowley Jefferson. It’s a struggle for survival as Greg and Rowley navigate alliances, betrayals, and warring gangs in an area meltdown. Whilst the snow clears, will Greg and Rowley come to be heroes? Or will they even live to tell the tale to peer every other day?